Ross Perot, Jr., the majority owner of the Dallas Mavericks and developer of Victory Park, can be proud of turning a former rail yard and power plant into one of the most exciting entertainment districts built. This $3 billion dollar project includes 4,000,000 square feet of office and retail space, as well as a luxury movie theater that SSE was involved with — Cinepolis Victory Park. 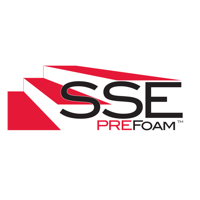 From start to finish, SSE worked alongside the construction teams in the design and supply of geofoam in all eight auditoriums. 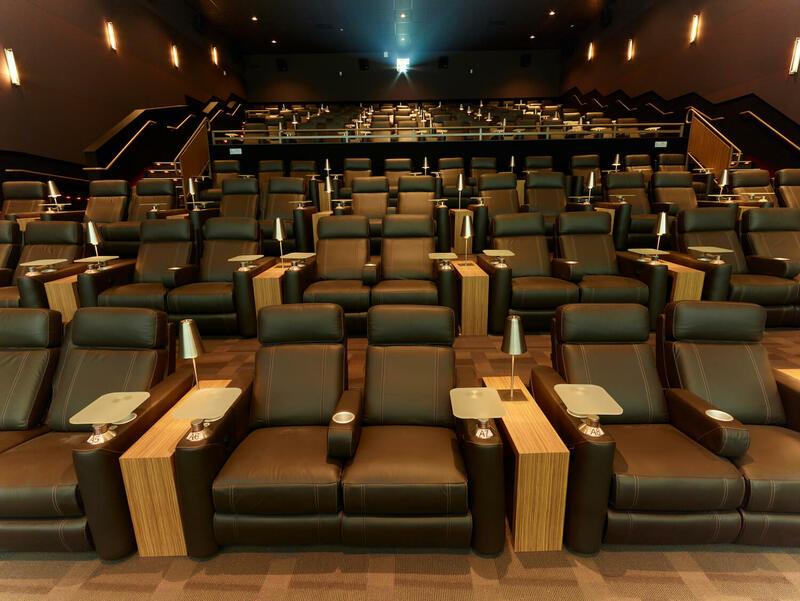 Cinepolis is one of SSE’s largest clients, but no matter the size of the project, SSE will work towards the most cost-effective and easiest solution for your construction team. 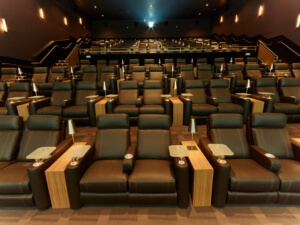 Many theater owners across the U.S. want to construct new or retrofitted auditoriums, with over 18 years of experience, we can help you get started. Along with experience in stadium seating risers, we also have an expansive network of Architects and General Contractors that can assist you in your next project.